STAINLESS STEEL CHIMNEY LINING CALL TODAY!!! COME ON DOWN LETS MAKE A DEAL! OVER 50 MODELS ON DISPLAY!! 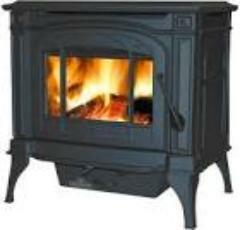 WOOD, PELLET ,ELECTRIC AND GAS STOVES AND FIREPLACES!! GRILLS, JACKSON GRILLS, AND VERMONT CASTINGS! ALSO CASH AND CARRY HOMEOWNER DO IT YOURSELF PACKAGES AVAILABLE WE WILL NOT BE UNDERSOLD!! HEARTH PAD!! LONG ISLAND ONLY! CAPTAIN SOOT`S HOUSE OF FIRE YOU TUBE CHANNEL PRODUCT REVIEWS!! !